Please submit this form to request a tour with Chilly Billy after viewing the rates below. For those who experience difficulty submitting our request form, please either email Billy directly at chillybilly@deltabohemian.com or call and leave him a message at 662-701-5020. He will reply to you soon. This is required for confirmation. Billy is open to bus groups or using optional vehicles for his tours to accommodate more passengers. Just ask. Billy limits the number of daily tours he gives during festivals and holidays, so book early. Discounts are not available. Please do not ask for one. All tours are private. We do not combine separate groups and/or individuals. 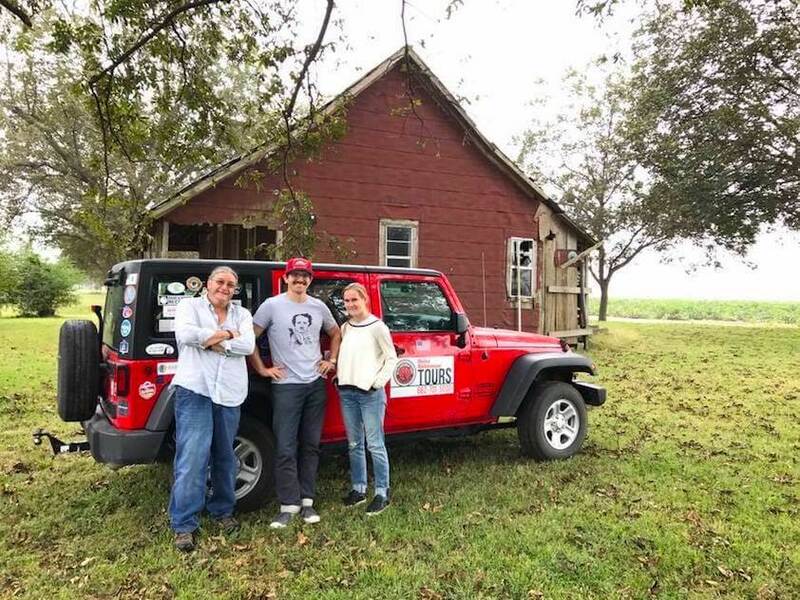 Delta Bohemian Tours provides customized relational tours of the Mississippi Delta with local character led by Clarksdale native Chilly Billy Howell. Specializing in Clarksdale and Coahoma County.